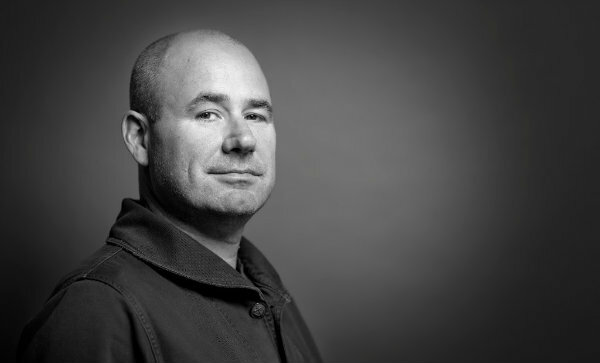 Framestore has promoted James Razzall to president, North America advertising. He was previously managing director of the company’s L.A. office, where he will continue to be based in his new role. Razzall joined the business in 2000 in London, rising through the ranks as a producer before embarking upon the company’s first U.S. expansion to New York in 2004. He proved an integral part of the small team’s success, building a successful base for Framestore’s U.S. operations, before venturing west to replicate the process once more in Los Angeles. In Razzall’s time running the California venture, the team has seen huge growth in both headcount and remit, making Framestore a key player for all manner of visual effects and creative technology projects. Razzall’s new role coincides with the promotion of Krystina Wilson, previously executive producer, to the role of managing director in Chicago, and the appointment of Charles Howell, a veteran of global Framestore production across film, advertising and television, to managing director, New York. McCann NY, Framestore Don Helmets For National Geographic's "One Strange Rock"